We’re heading into the middle of summer and this extreme heat is still not letting up! From the scorching afternoons to the boggy and sweltering humid days, not even the small bursts of rain can help tame the sizzling temperatures in the city. While we probably won’t trade these days for any one during our winter months, it would still be nice to have a way to properly cool off. What better way than to enjoy a smooth, tantalizingly icy margarita? While it’s still hot enough outside to enjoy this chilly treat, here are the top five places to go! Sporting one of the best outdoor patios in the city, El Catrin is a staple of the Distillery District, and is home to some of Toronto’s tastiest Mexican cuisine. To top it off, the restaurant bar has an extensive bar menu, which includes a wide selection of tequila, mezcal and of course, margaritas. 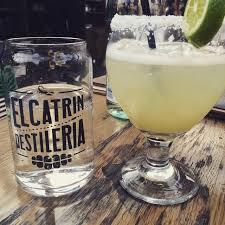 In terms of the latter, El Catrin has four main types: The Traditional, the Reposado, the Mayan and the Fruta Fresca, which all run at a cost of $12.50 to $14.50 per 2 oz glass, while 10 oz pitchers run at $57.00 to $65.00 each. Located in the heart of the trendy Ossington neighborhood, the Reposado Bar & Lounge is famous for its large selection of tequila and mezcal. Despite the dark and broody interior, the bar has a lively scene that is always teeming with live music and fun conversation. The bar offers four types of margaritas: the Reposado Margarita, the Grand Margarita, the Mango Margarita and the rare Blood Orange Margarita. They are all served in large, 2.25 oz glasses and run between $11.00 to $14.00 each. 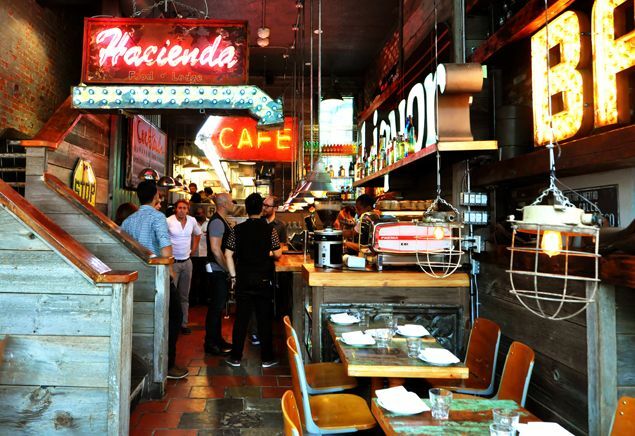 As a part of the Mas Playas chain of Mexican restaurants in Toronto, Hacienda is no exception to the creativity and livelihood that are hallmarks of the franchise. Located just down the street on Dupont from its sister restaurant, Playa Cabana, Hacienda has become one of the neighborhoods most unique hang out spots. Sporting a casual, rustic look that’s reminiscent of a casual beach house, Hacienda serves up several in-house margaritas, as well as a custom menu where you can make your own cocktail with your choice of tequila, triple-sec and juice. El Caballito started as a casual offshoot from the more high-end Mexican restaurant, Los Colibris. 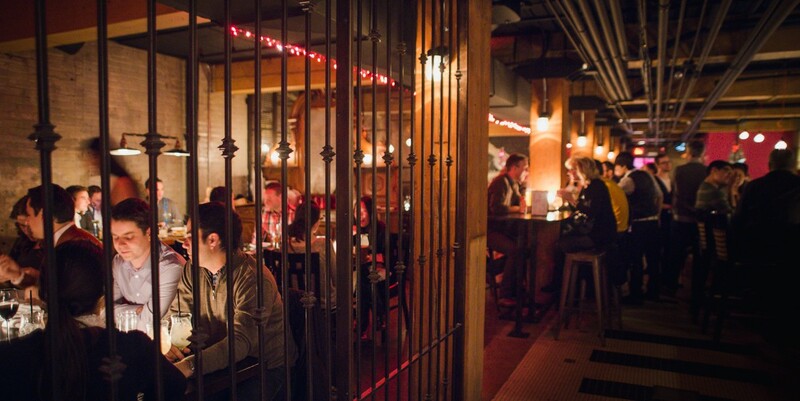 Both places are located in the King West neighborhood, with the former serving as a tequila bar. The venue has a lofty interior complete with exposed metal pipes and ducts, as well as low lighting which gives the bar a smooth, lounge-like ambience. There are five different margaritas to choose from, which include the classics that are made with tequila, triple-sec, lime and agave syrup, and also more elaborate ones such as the Margarita Picante, which is made with a blend of Tromba Blanco, pineapple juice, lime and arbol chili. 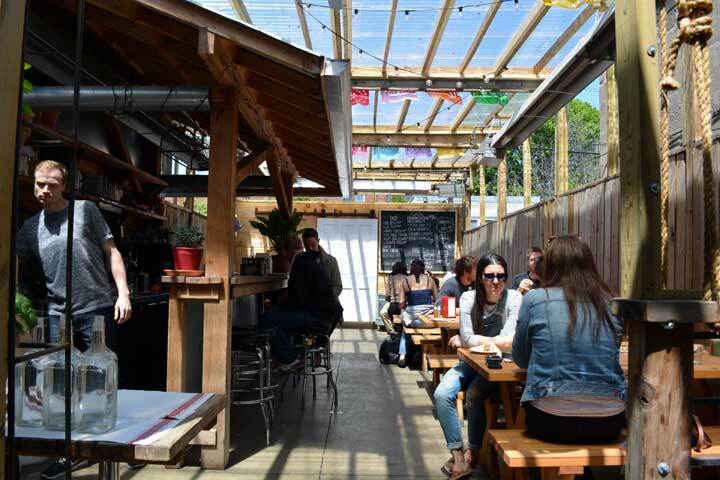 The Grand Electric is already famous in the Parkdale neighbourhood for its tacos, tostadas and other small eats, while its patio almost always packed in the summertime. 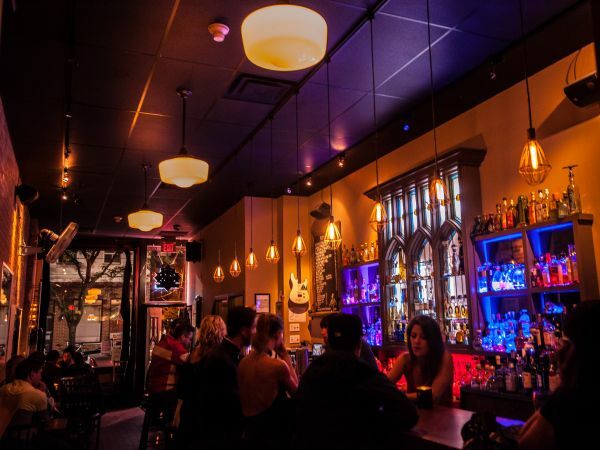 While it has only handful of margaritas on the menu, the Grand Electric is known for it’s El Chili Verde Margarite, which the bar serves up with tequila, lime juice, agave, soda and freshly cut Serrano peppers, which give the drink its famous bite!